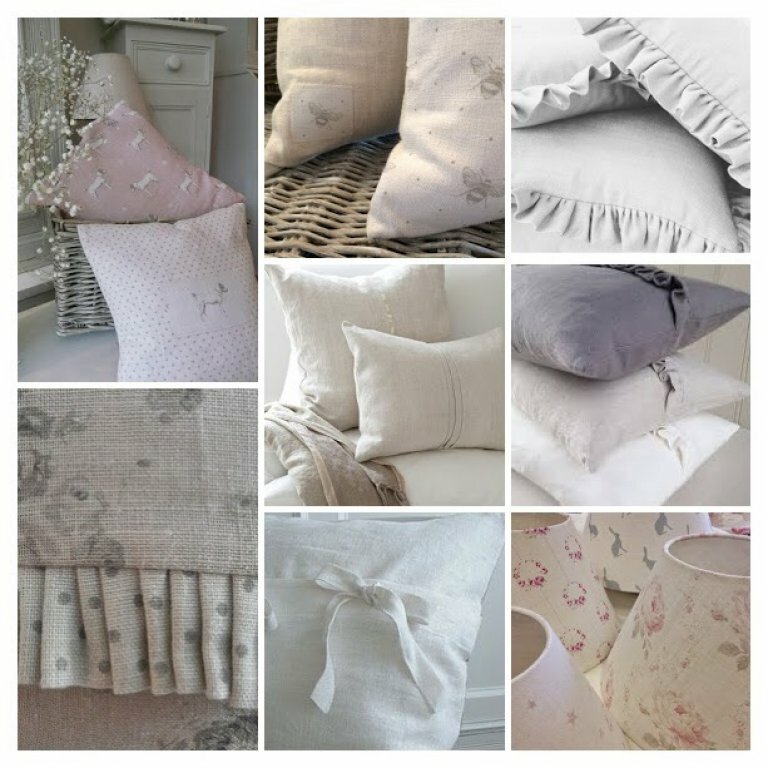 We have a lovely range of soft furnishings in the shop from some of the best independent British designers and some of which are exclusively designed for Pepperbox. All are available to order using any of their fabrics. Peony & Sage - "Inspired by an eclectic mix of all my favourite things, I wanted to create beautiful vintage inspired fabrics and wallpapers, for fresh, simple and stylish homes." Kimberley Bell, Peony & Sage. We can arrange cushions, lampshades, noticeboards, bench cushions etc to be made to order using fabrics from any of the above designers. However, we are more than happy to work with your own fabrics, so you do not have to order fabric from Pepperbox in order to take advantage of this service. Please do ask in the shop for more details or complete the "get in touch form" at the bottom of this page and we will be in contact to discuss your project. With any upholstery project we would ask that you either send a photo of the piece of furniture together with dimensions, a description of the work required, the name and make of the fabric together with the pattern repeat to info@pepperboxinteriors.co.uk or complete the "get in touch" form at the bottom of this page and we will be in contact. If you have not chosen a fabric then again this is something we are happy to help you with. Should your piece of furniture be in need of major restoration we would recommend dropping the piece of at the Barn for our specialist to see so that we can provide you with a more accurate quotation.